Posted by Yilan in Japan, Macedonia. Foreign Minister Antonio Milososki will pay a working visit to Japan from April 26 –28. Milososki in Tokyo will meet his colleague Takeaki Matsumoto and other officials of the Japanese Ministry of Foreign Affairs. 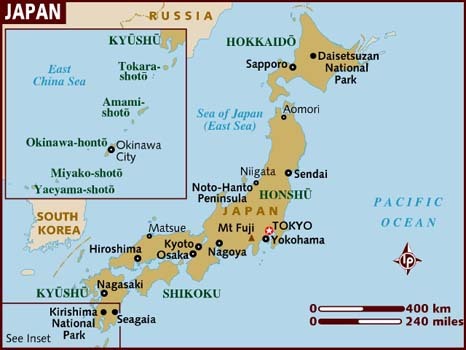 Talks will focus on current situation in Japan after catastrophic earthquake and tsunami. 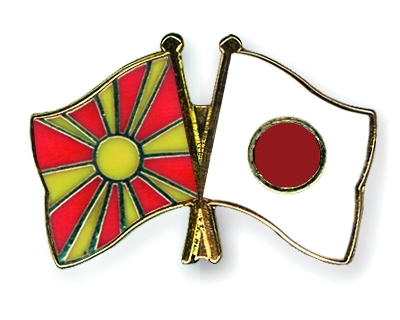 Opinions will also be exchanged on current bilateral issues and opportunities for improvement of bilateral cooperation between Macedonia and Japan with special accent of economic cooperation, trade exchange and attraction of direct Japanese investments in Macedonia, Foreign Ministry said in a press release. Milososki will also hold separate meetings with officials of the Japan External Trade Organization (JETRO) officials and the President of the Japan International Cooperation Agency (JICA).